Padded polar fleece-lined ear muffs for all styles of Akoury Helmets. Comfortable soft lining with durable leather-like construction. 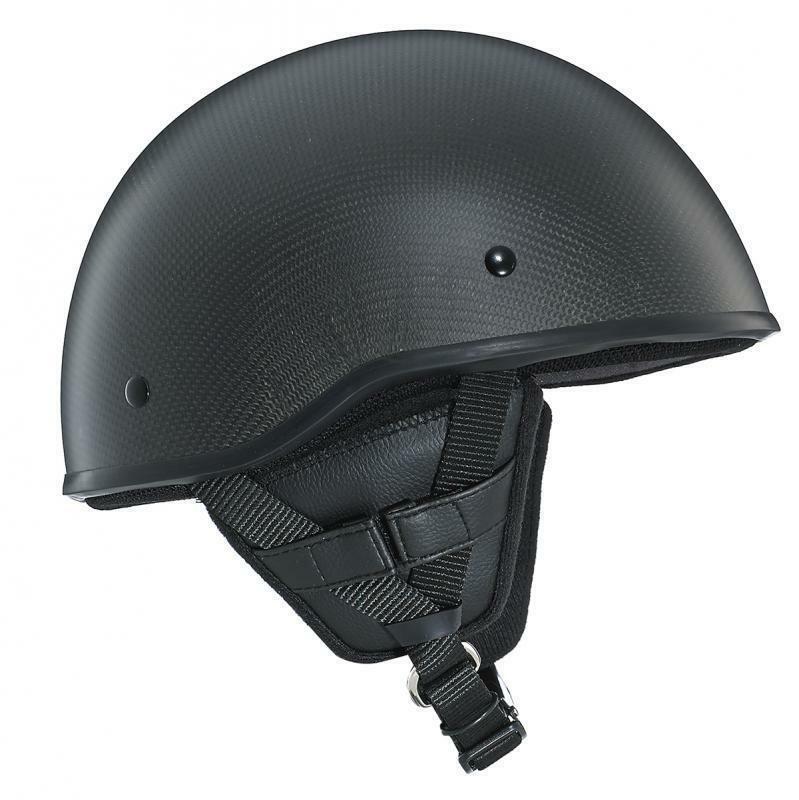 Velcro closures fit perfectly and securely on all Akoury Helmets and will block wind noise and cold air. Easily removable when not needed. Free shipping. Priced per pair.